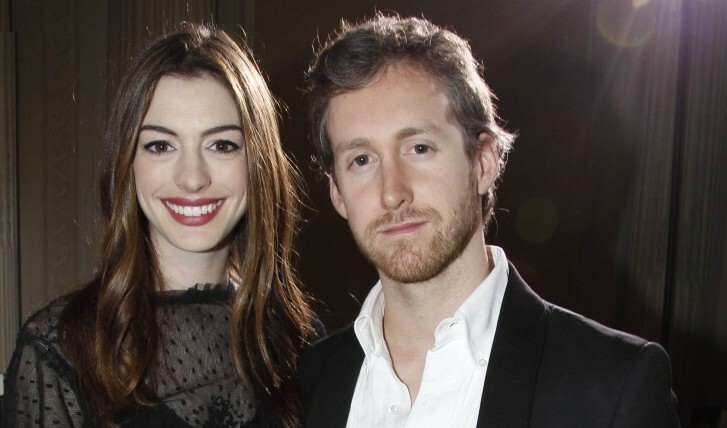 Anne Hathaway and her husband are welcoming a new addition to their little family. The couple adopted a mixed breed rescue puppy and named him Kenobi after the Star Wars character. The new puppy is the second pet owned by the pair, joining Hathaway’s chocolate lab Esmeralda. The actress and her husband were married in 2012 and have been living in Brooklyn, according to UsMagazine.com. How can pets bring you closer as a couple? 1. A pet is a shared interest. At this point it should be clear that you both want a pet, and that’s one things on a long list of traits you most likely share. However, this interest is more than a hobby. It’s the desire to take care of an animal, and that’s a very strong common trait to have. Not only does it mean you love animals, but it means you’re willing to be responsible. 2. Your teamwork will be stronger. As long as you both put in the work, this pet will bring you closer as a team. Maybe you haven’t worked on many projects together, but this pet is a project that you’re responsible for. As it grows and becomes a part of the family, you and your partner can see just how great your work together can be. 3. It’s a step in commitment. A pet is usually one of the first steps in creating a family. It’s sort of a pre-child test. After all, if you can’t take care of a dog, how can you take care of a person? This pet adds a sense of permanence to the relationship as well. The pet is something you both own and can call ‘yours’ not just ‘his’ or ‘hers’. Have you and your partner owned a pet? How did it bring you closer together? Let us know in the comments!